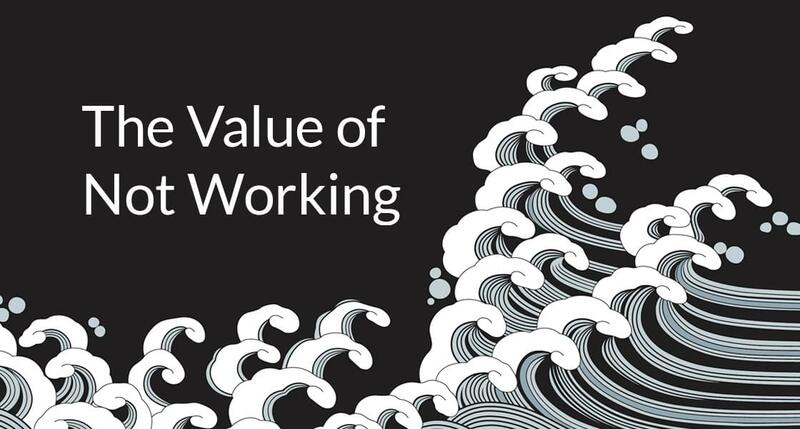 Since going freelance I learned about the value of not working at all, and how it affects me and my work when I actually do work for clients. These are my insights in how I feel like I struck a good balance between working for clients and working on my own projects (or not working at all). This article is not strictly meant for freelancers, but also people working on a payroll. 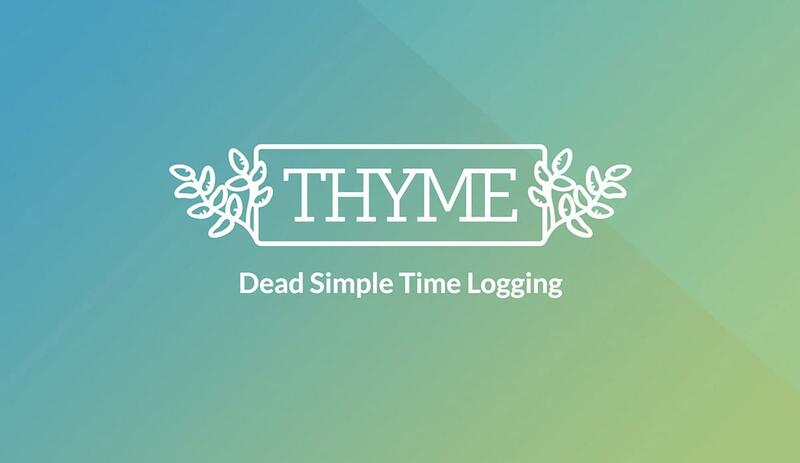 At the start of this year I started working on a little project called Thyme to make tracking my time easier. Like a lot of services and apps, the idea came from having to manage data through Excel sheets, which did not really hold up in the long run. Almost a year of improving the platform here and there in my spare time I am launching my fun project as a paid service! 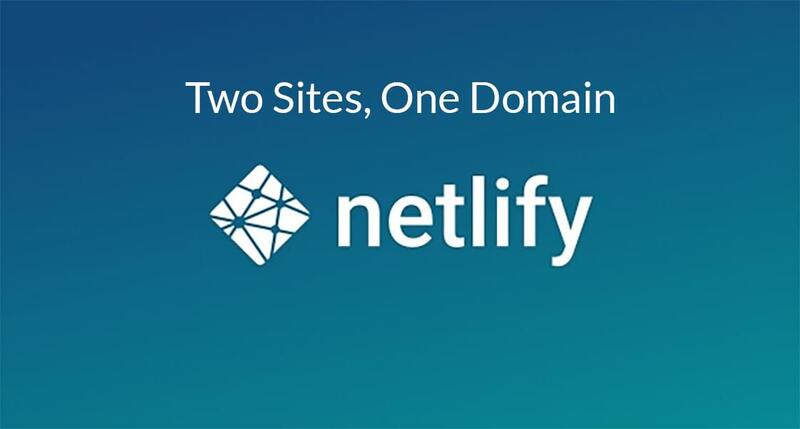 Two Sites on One Domain, with Netlify. Recently I started hosting my open source projects on Netlify because of how easy (and free) it is. One of the web app projects I made was in need of a website, but I didn’t want to pollute the app’s repository with the website’s source. I found out that it’s possible to have Netlify show multiple sites on the same domain name. I’ll try to explain what the problem is I was trying to solve and how I solved it. There is simply no short or correct answer to this question. There are a lot of factors which come into play. 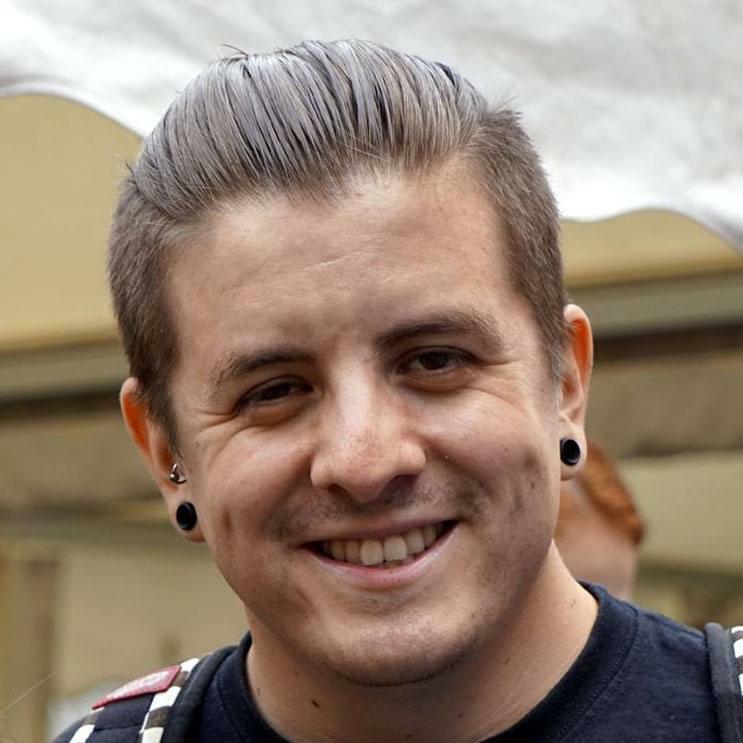 That’s why I wanted to start writing a mini-series on some topics which demonstrate differences between Vue and React and the pros and cons using either one of the frameworks. 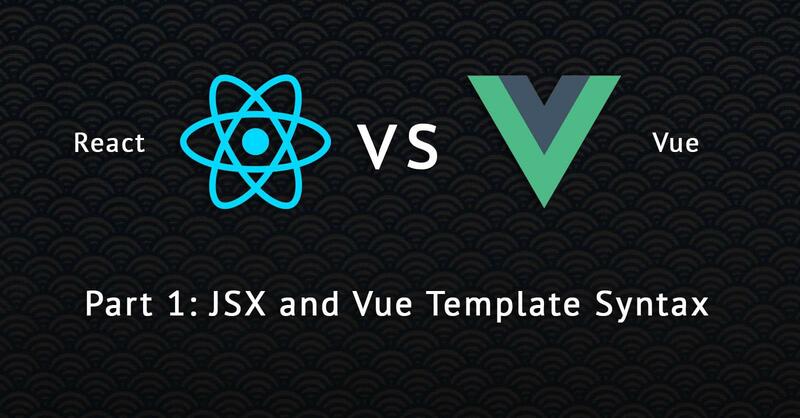 In this first instalment of this “React vs Vue“ series, I want to get into how both frameworks allow you to render content. As some of you might know, I quit my day job last September to focus on my own projects and go freelance at the same time. A lot has happened in the meantime, so I thought it would be nice to share my experiences so far.